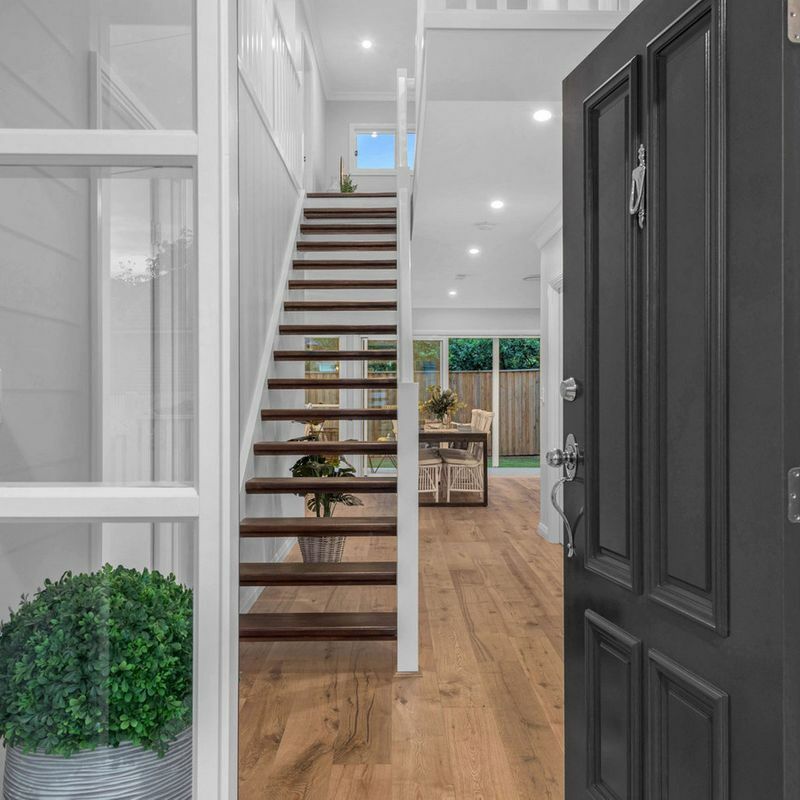 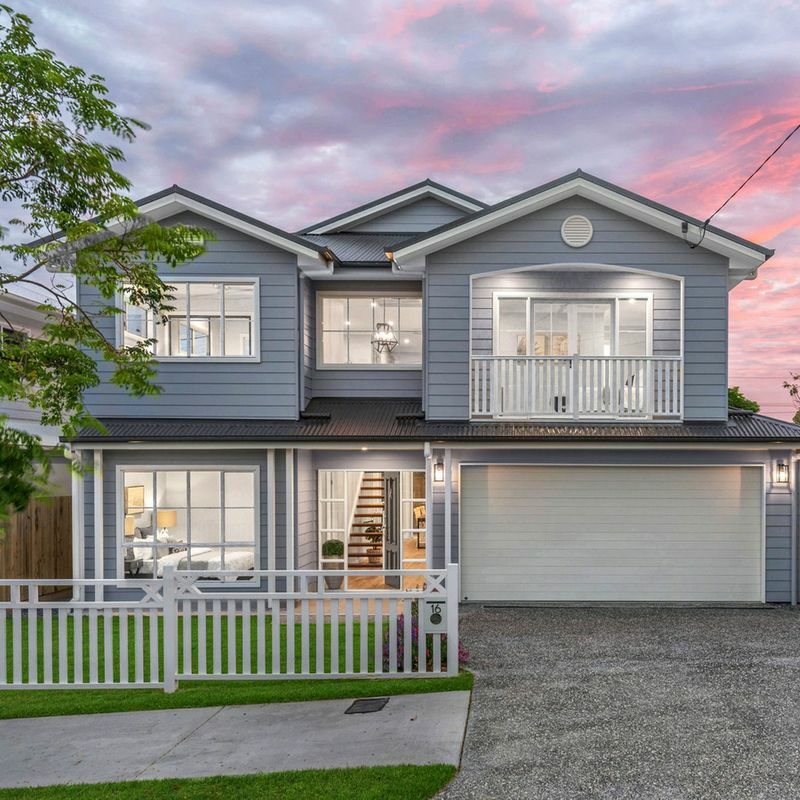 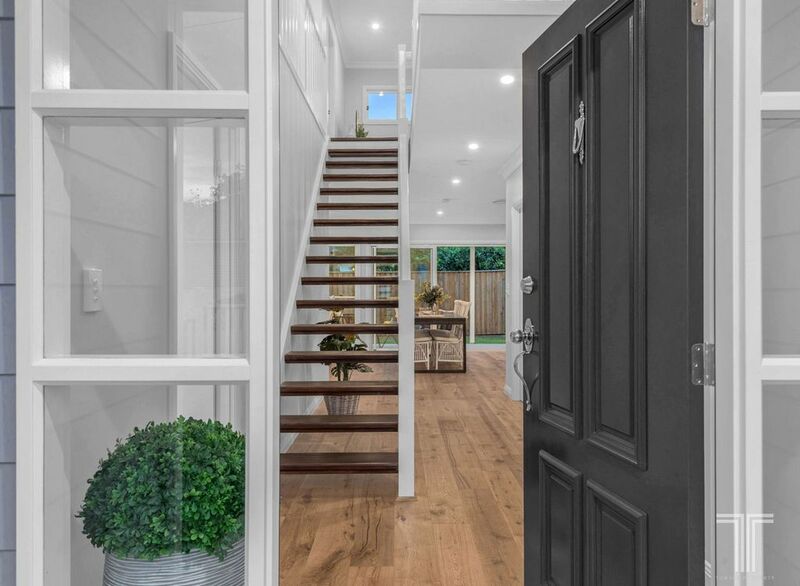 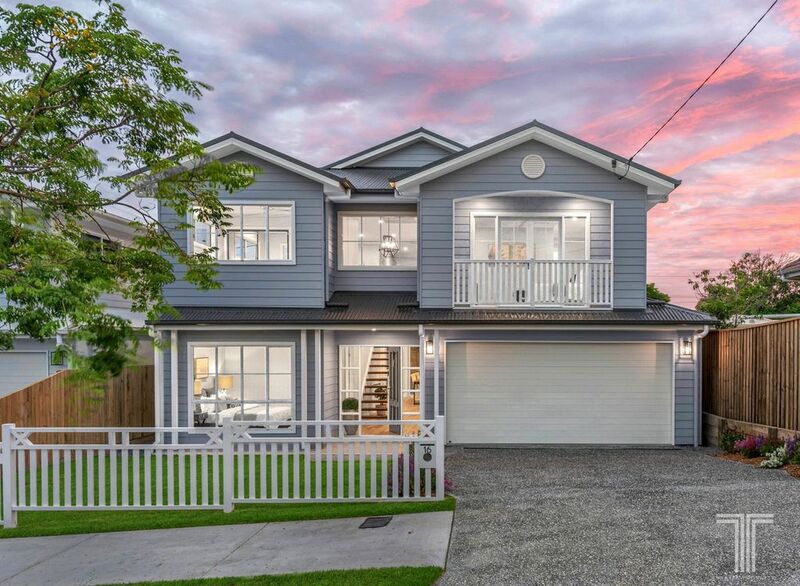 Destined to impress with its north facing position, picturesque façade and white picket fence, you enter inside and admire the striking American oak flooring, soaring void, open tread staircase and wealth of natural light that flows throughout. 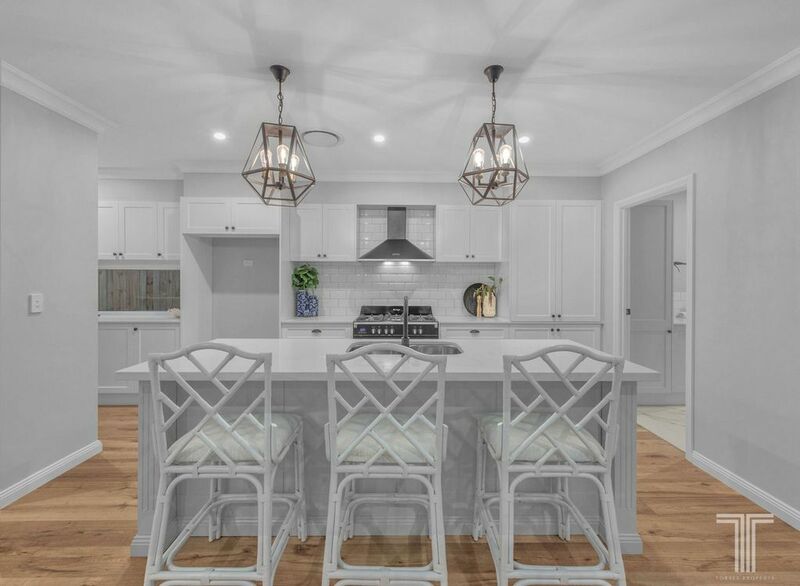 A chef’s dream, the stunning kitchen will be a pleasure to cook in. 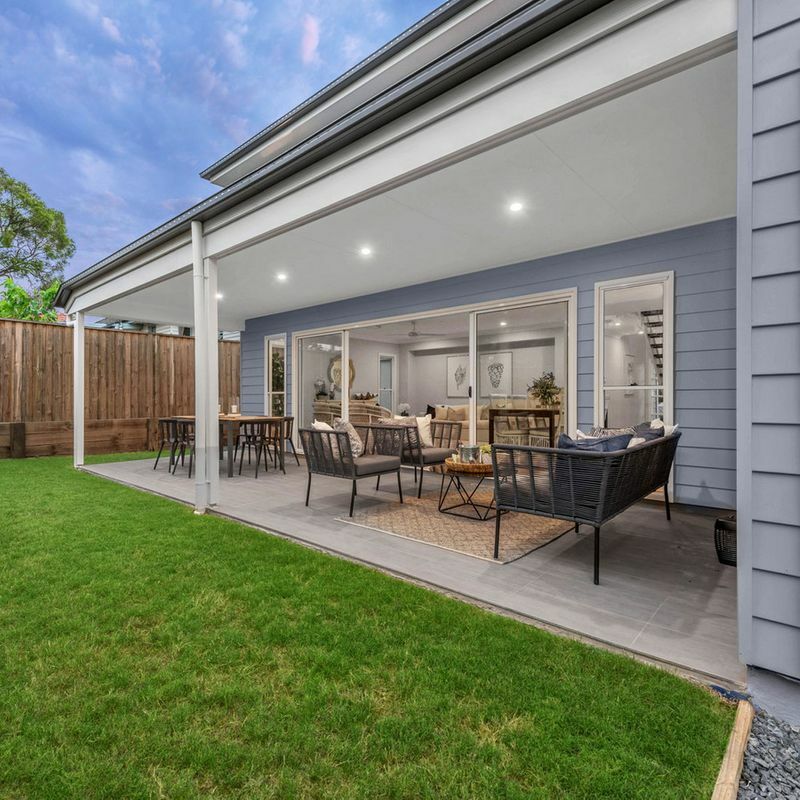 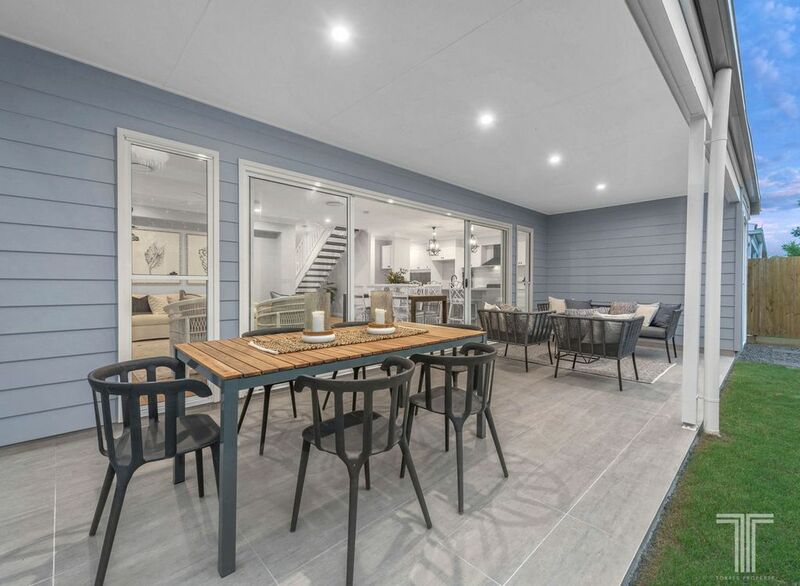 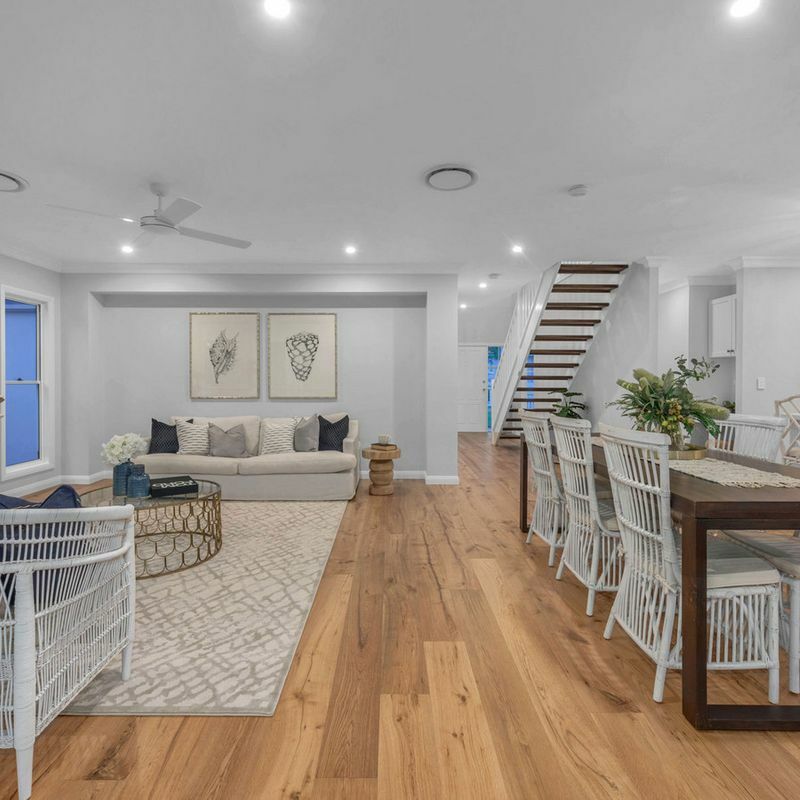 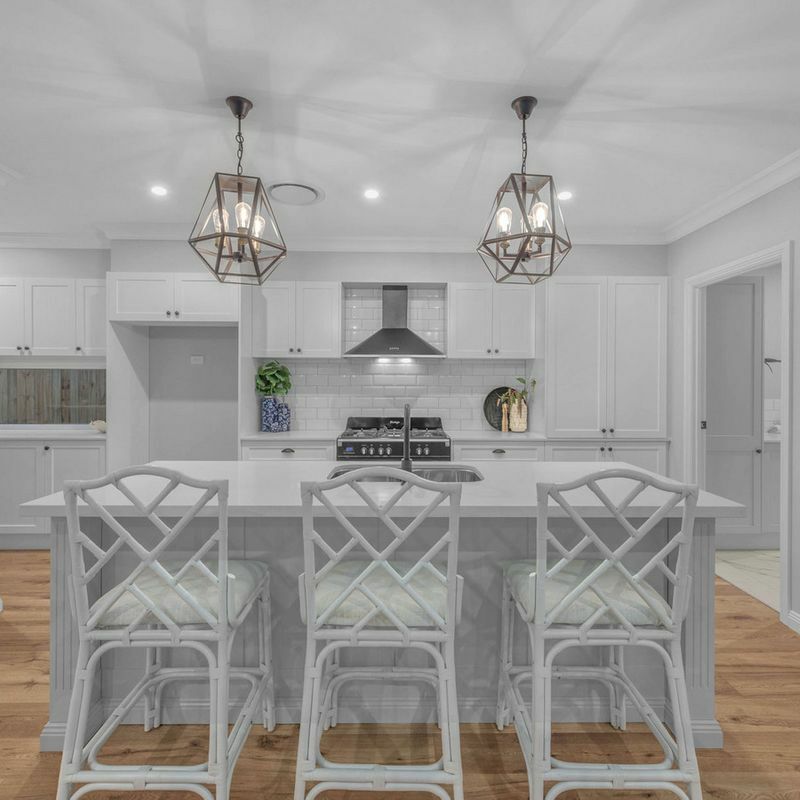 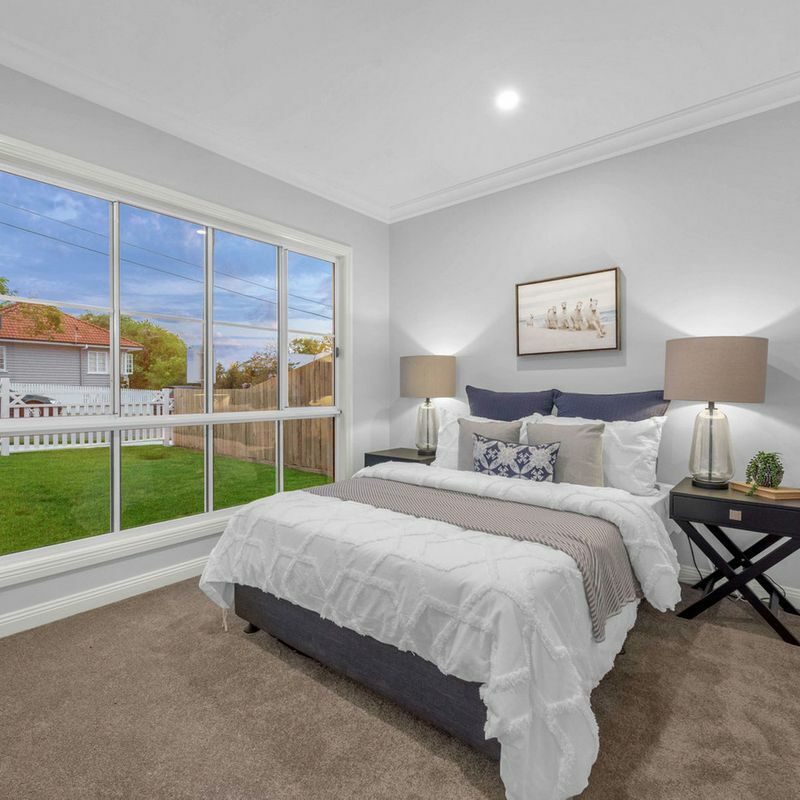 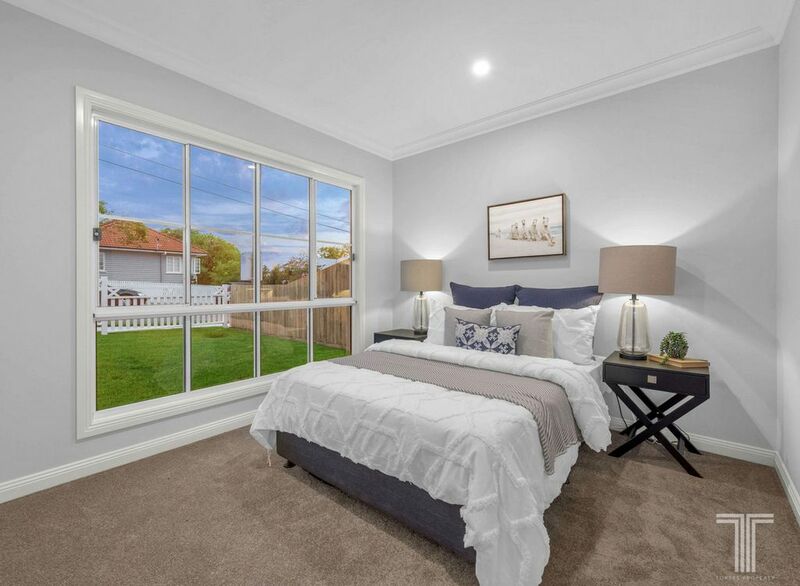 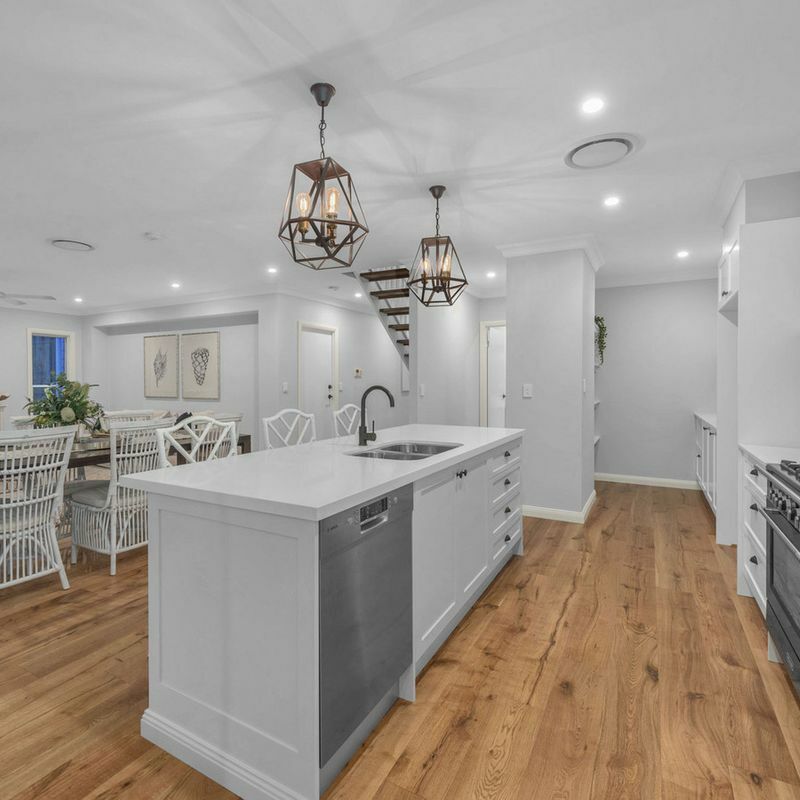 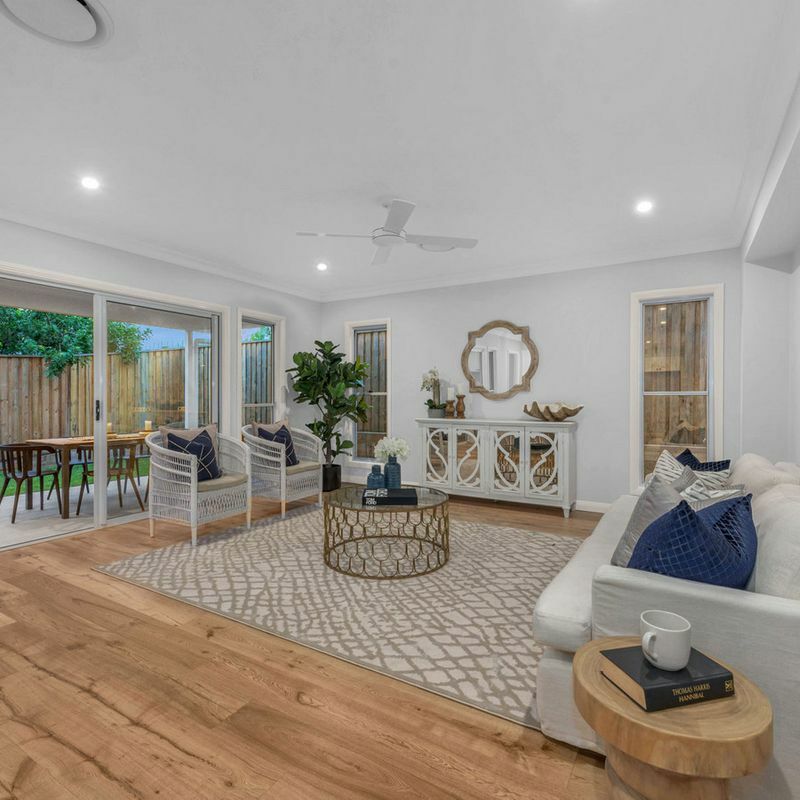 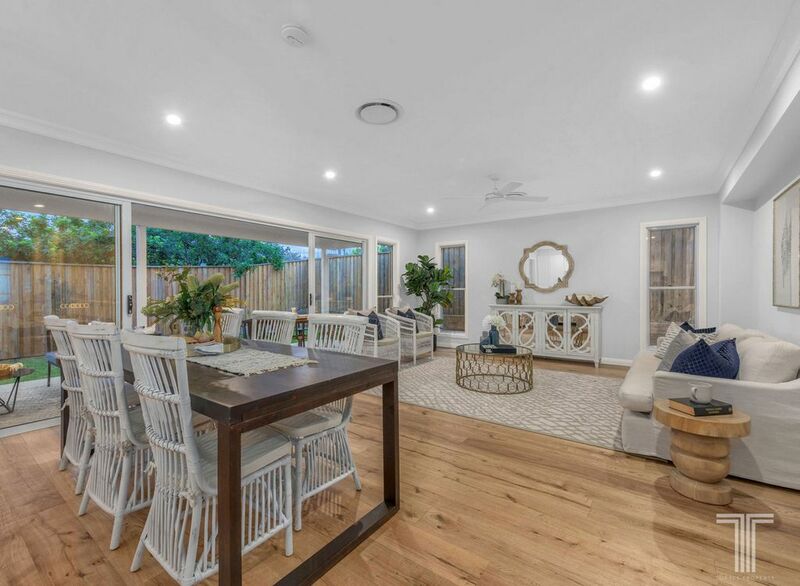 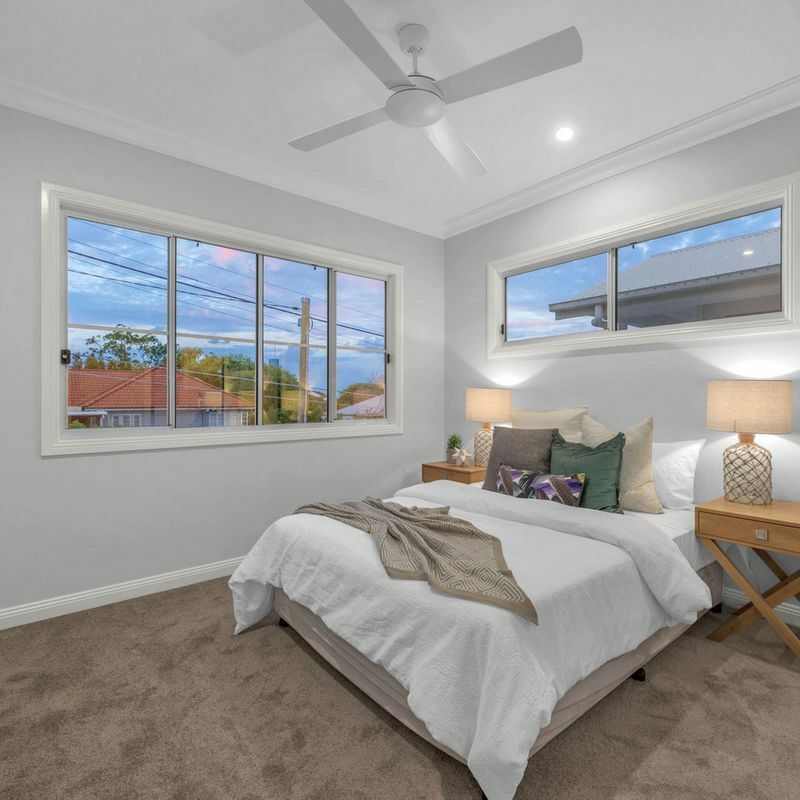 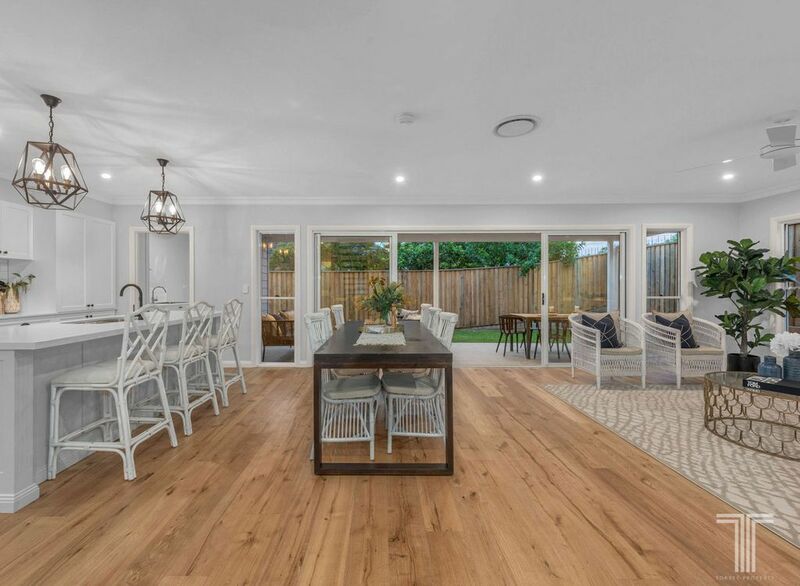 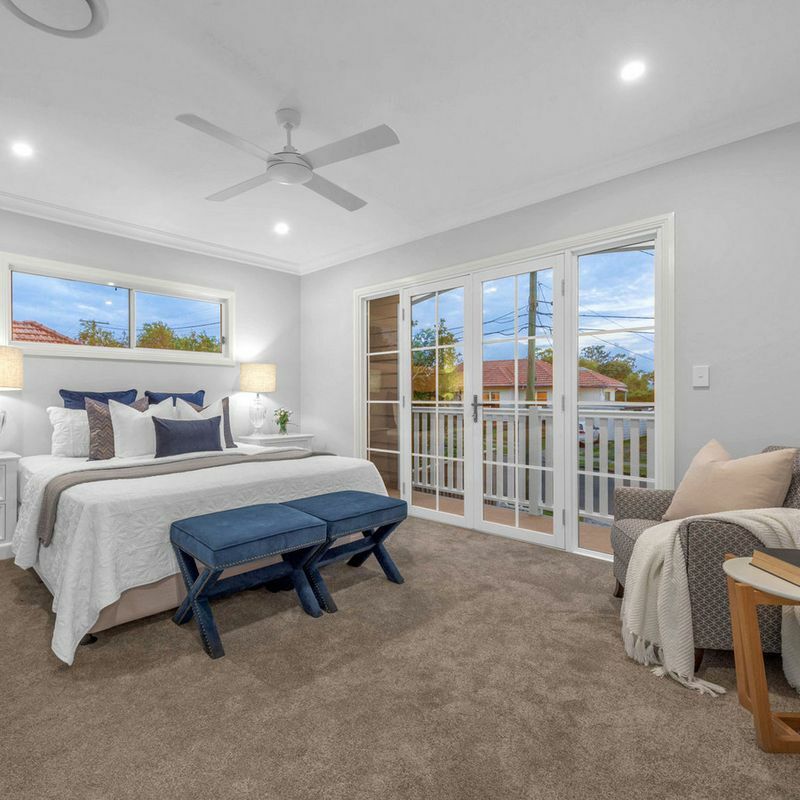 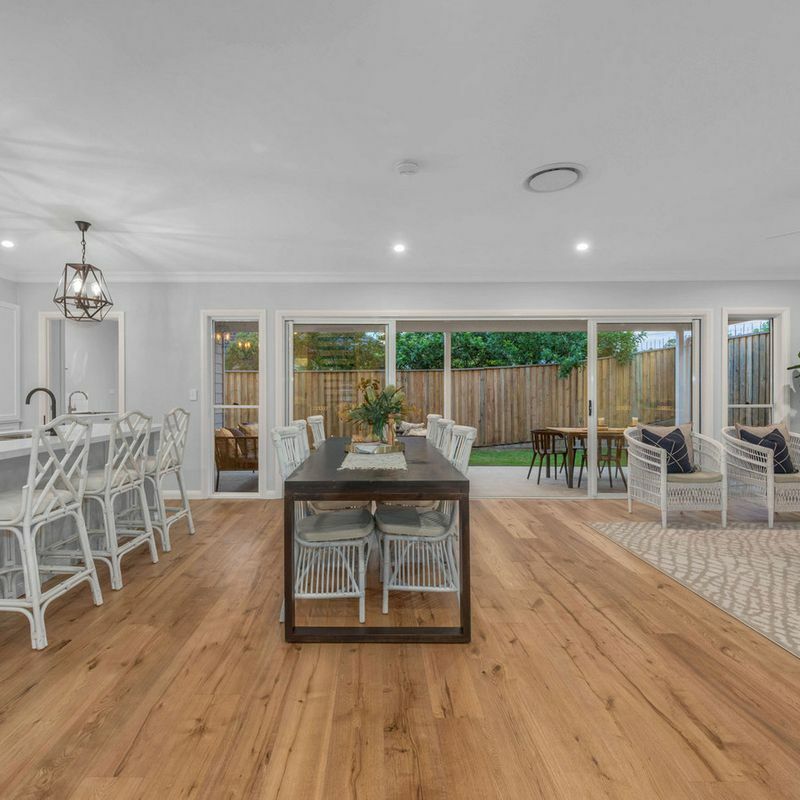 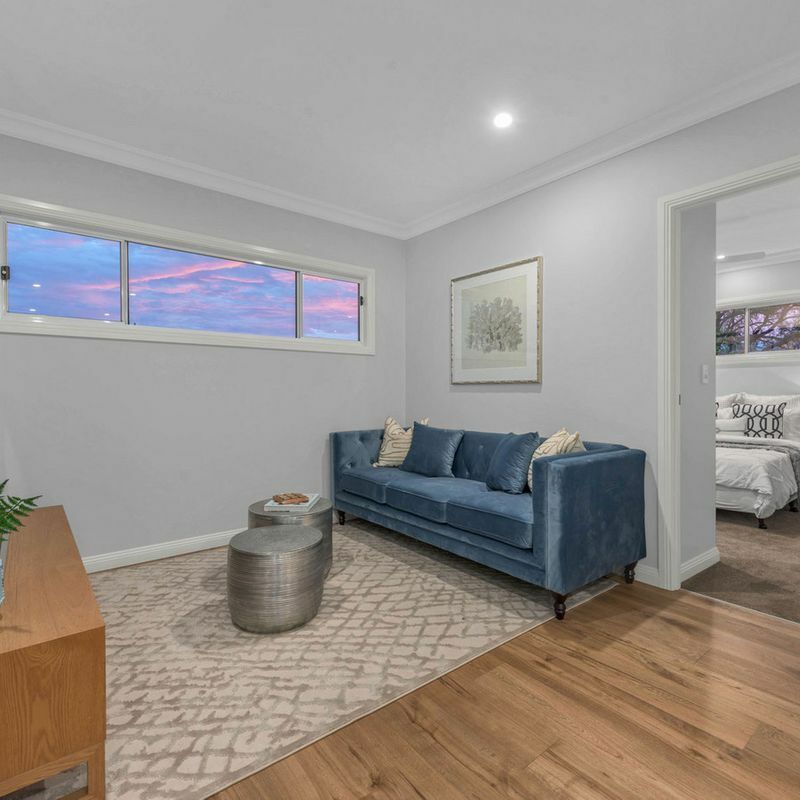 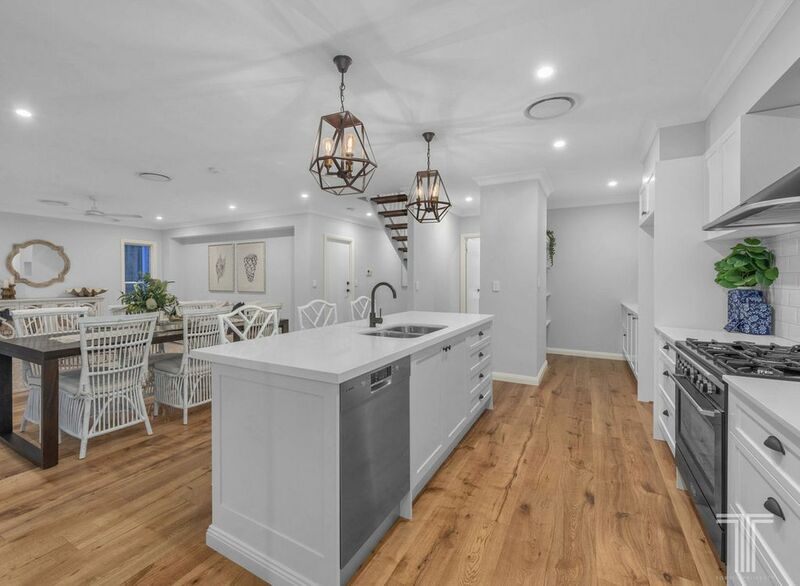 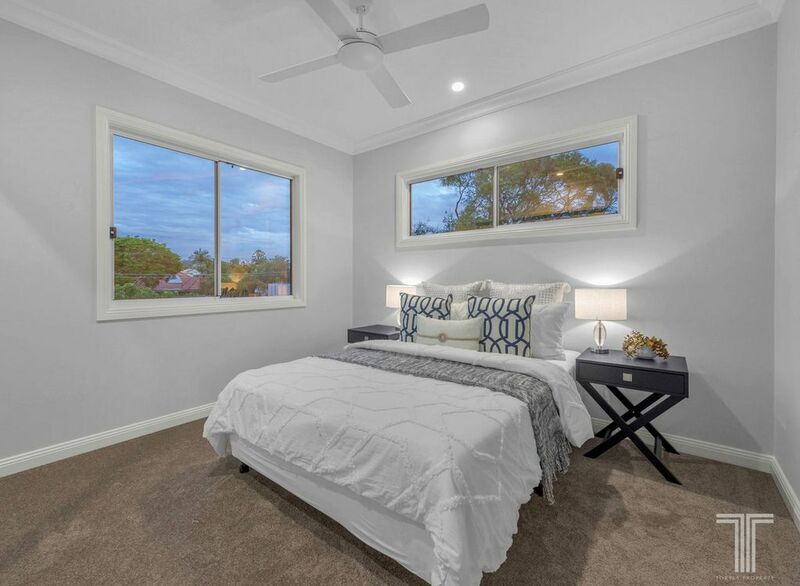 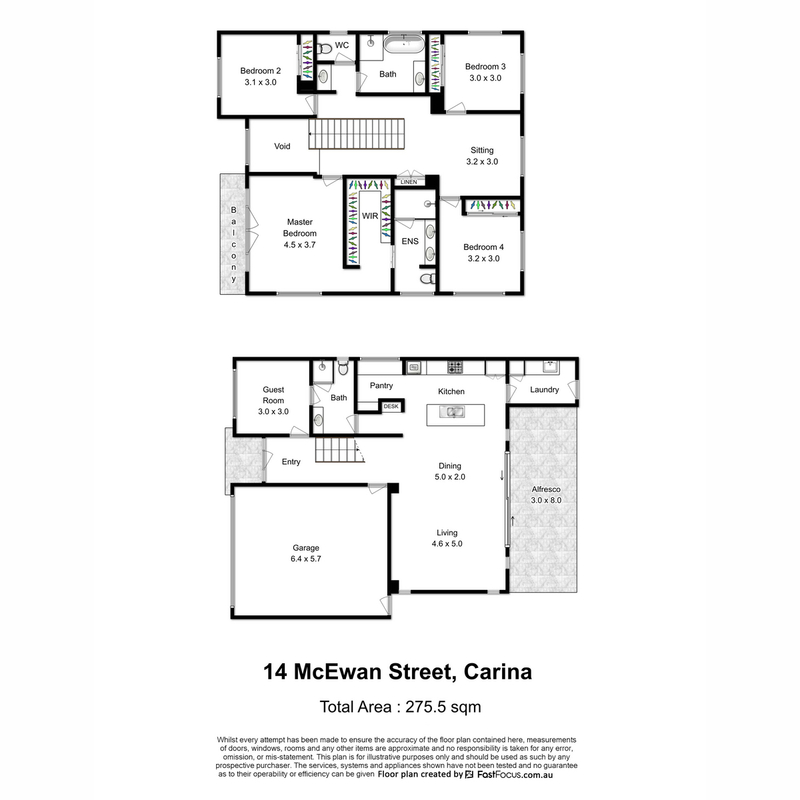 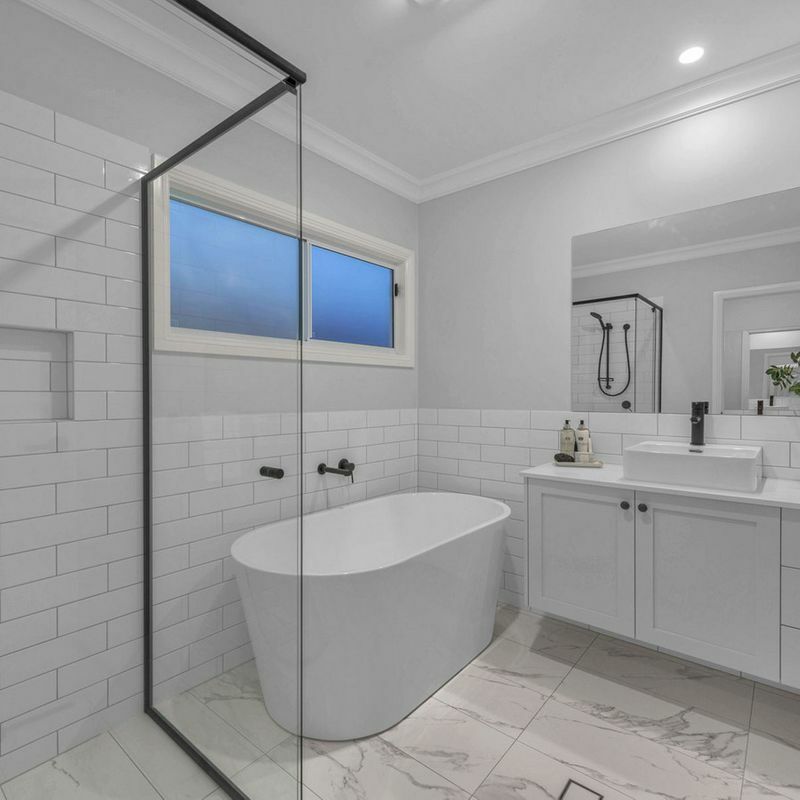 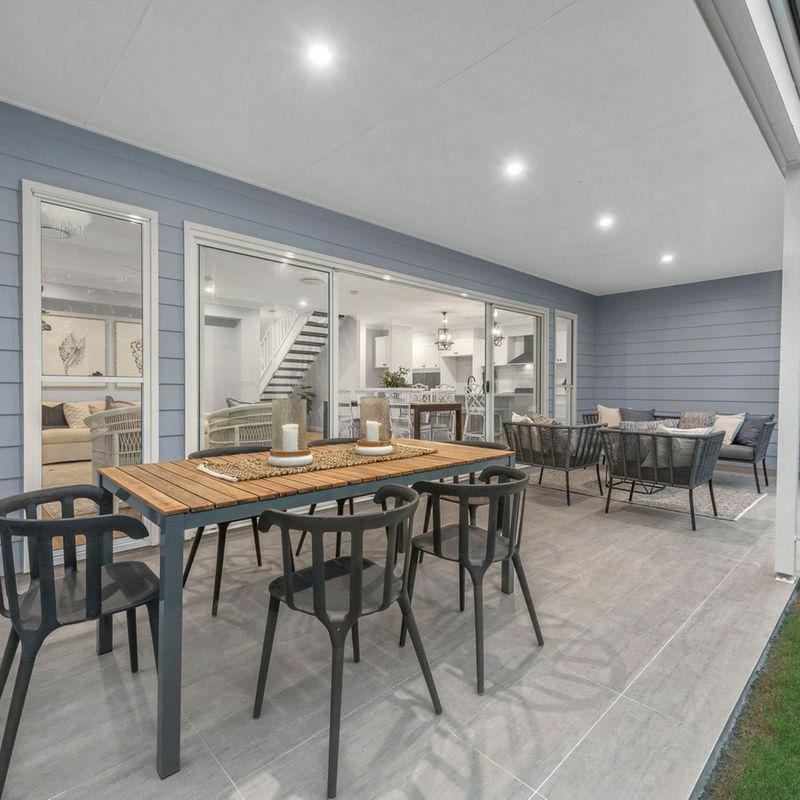 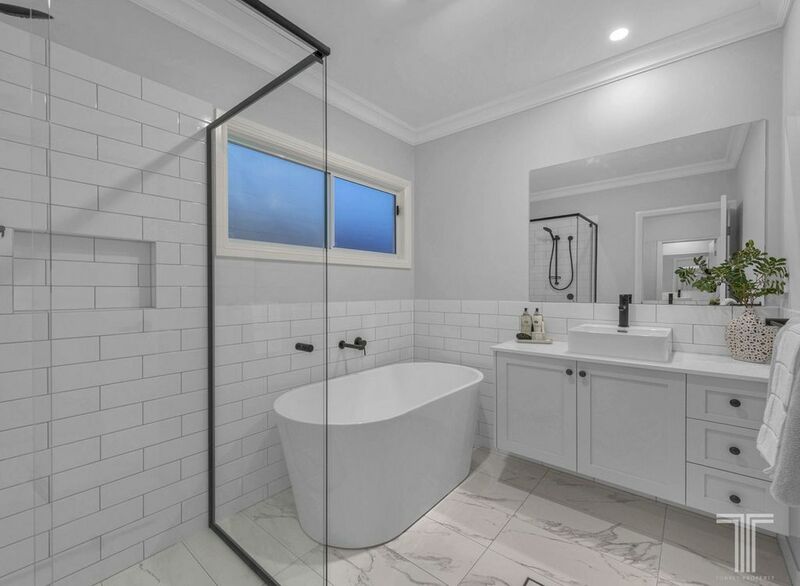 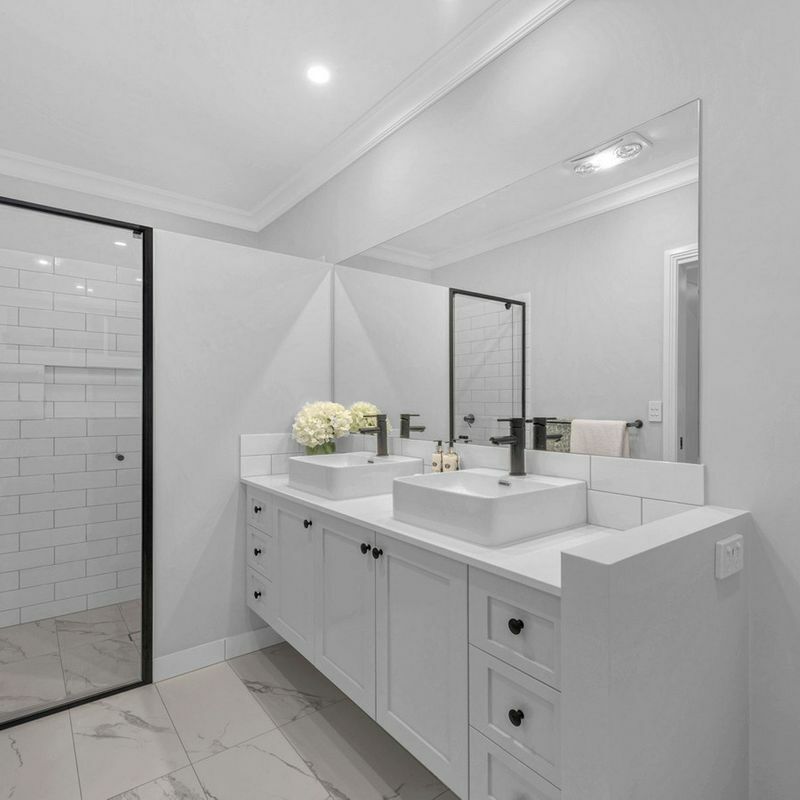 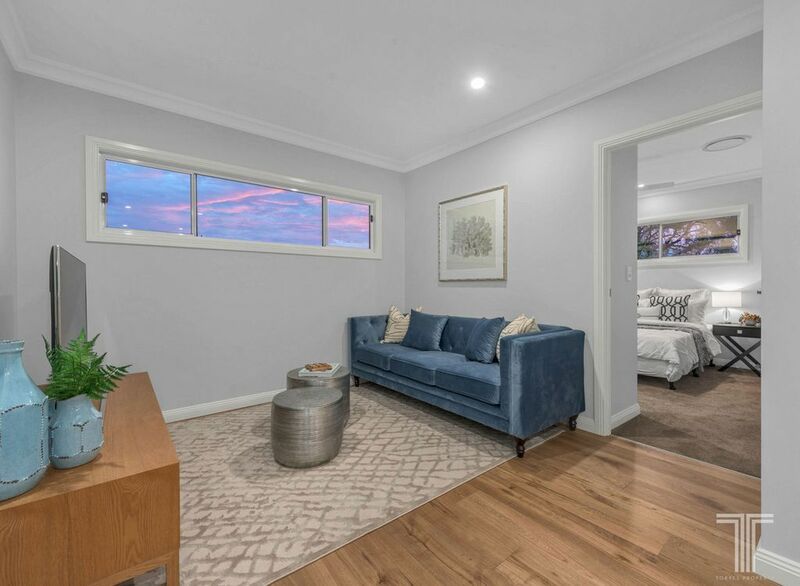 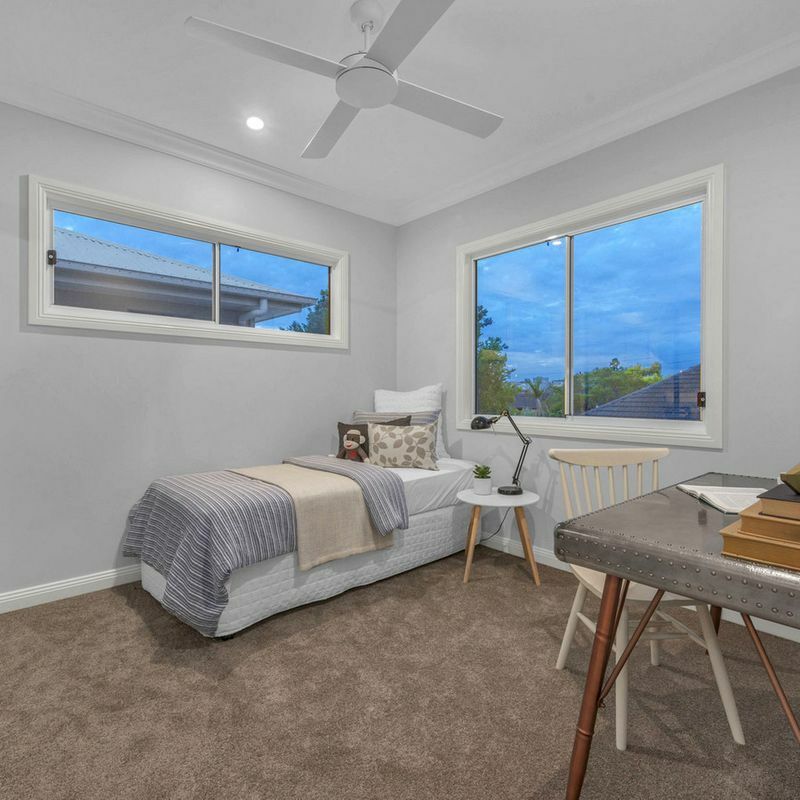 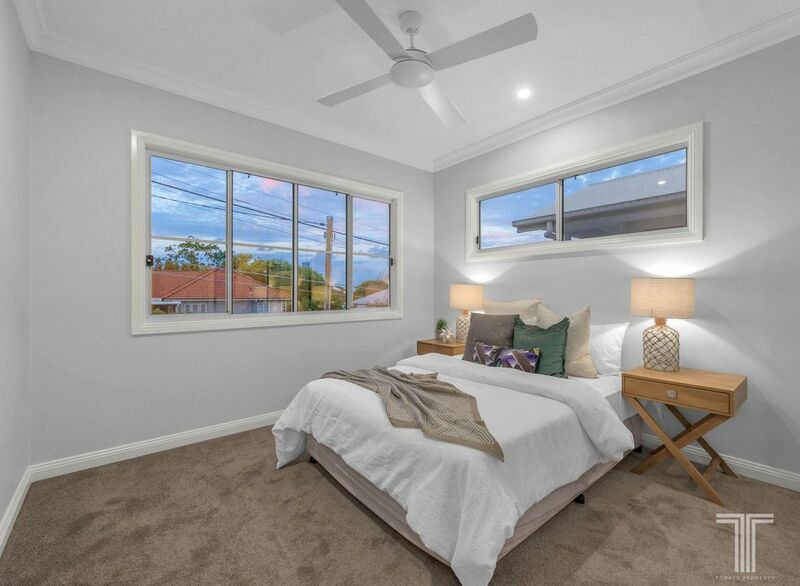 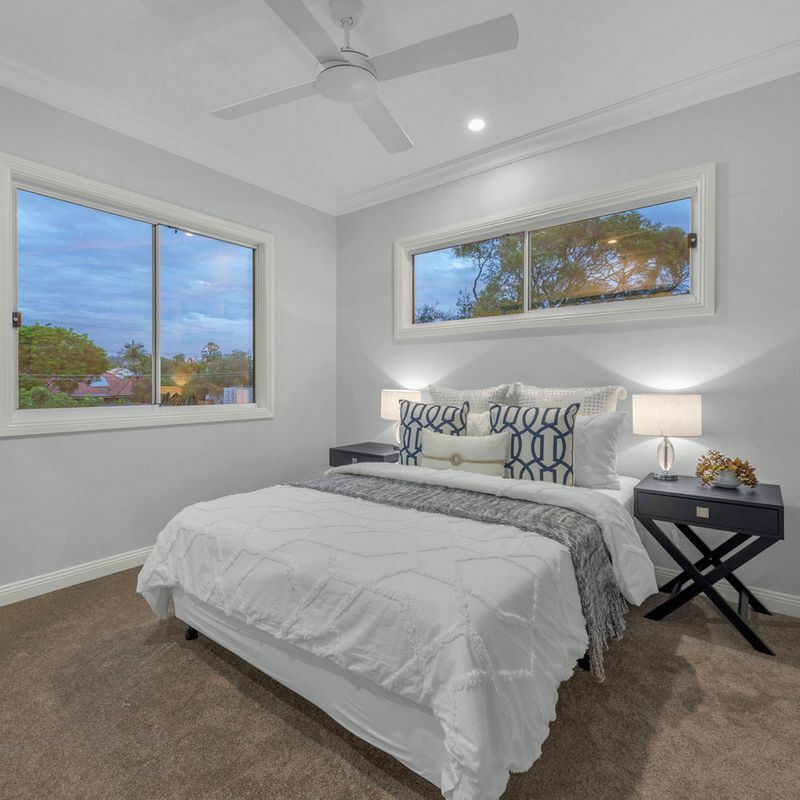 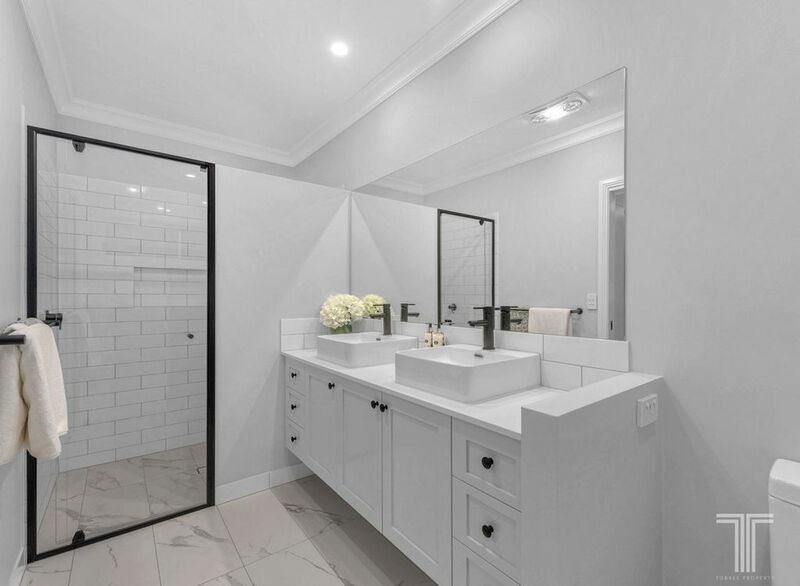 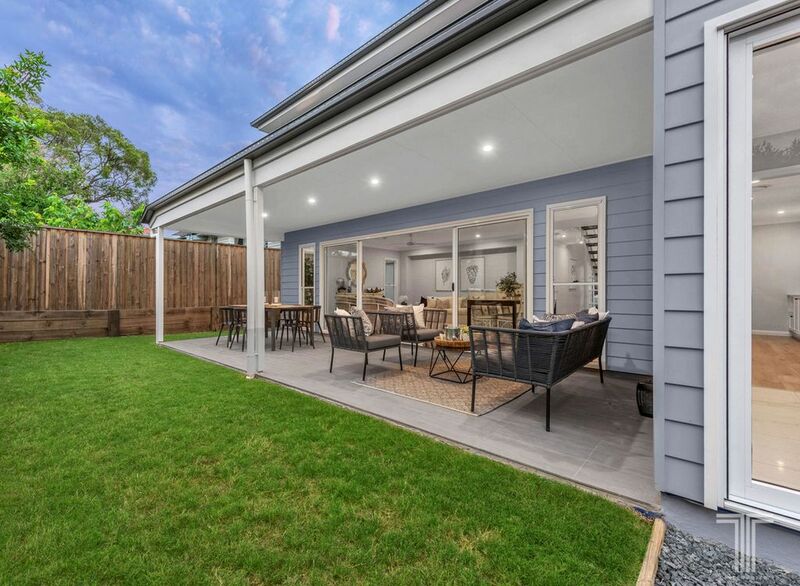 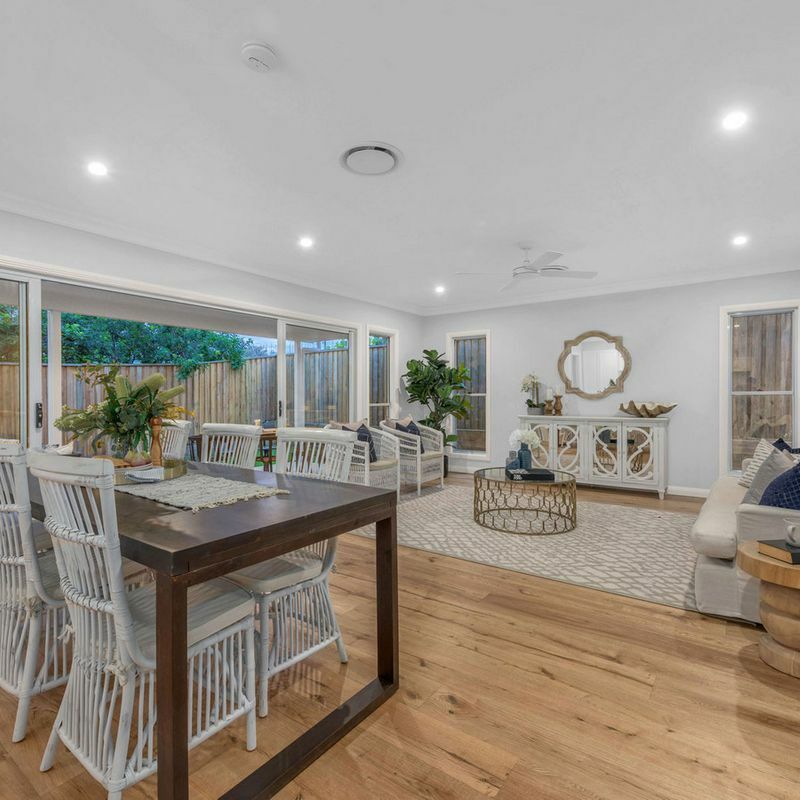 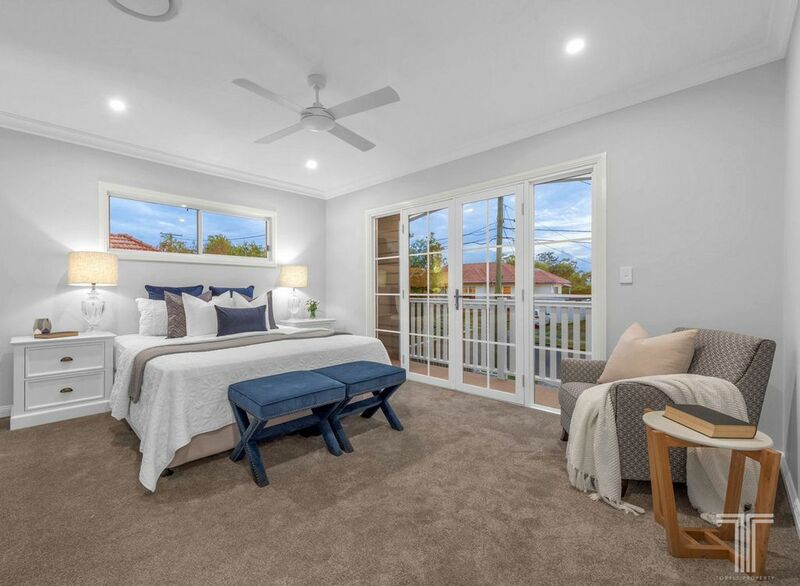 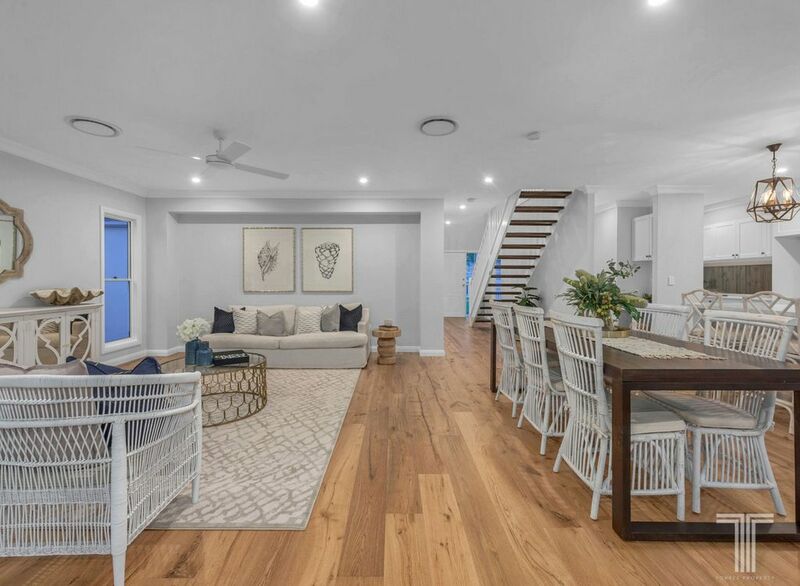 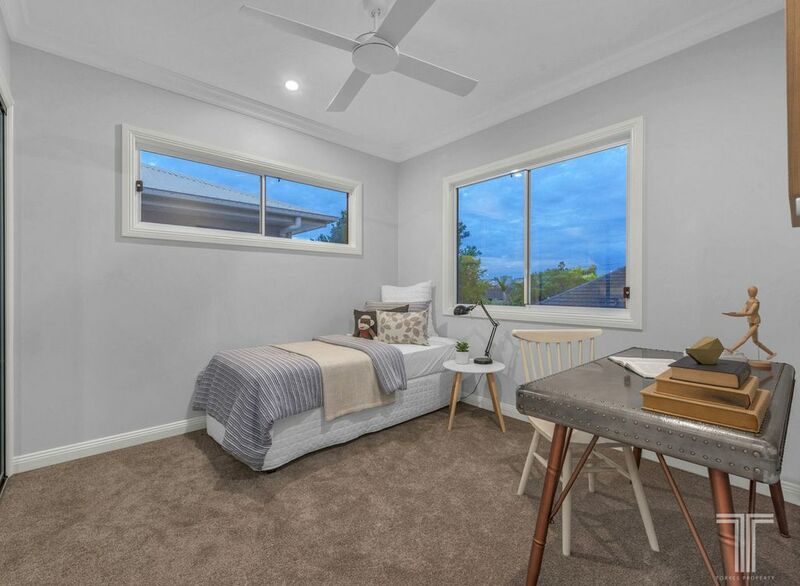 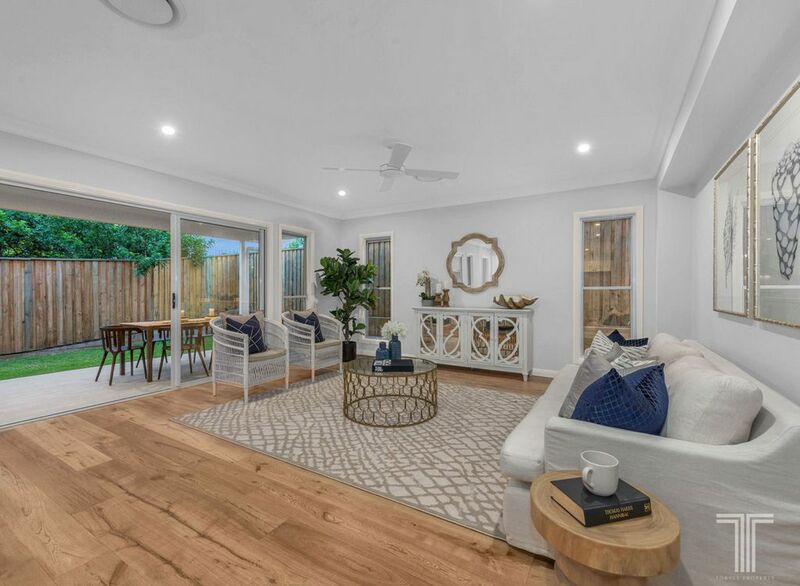 Skilfully appointed with a suite of stainless steel appliances, 900mm oven, gas cooktop, 40mm stone benchtops, ample cabinetry with black finishes and expansive butler’s pantry, no detail has been overlooked.